← New books, stuff, warm place to get in out of the cold – why aren’t you here? 3. 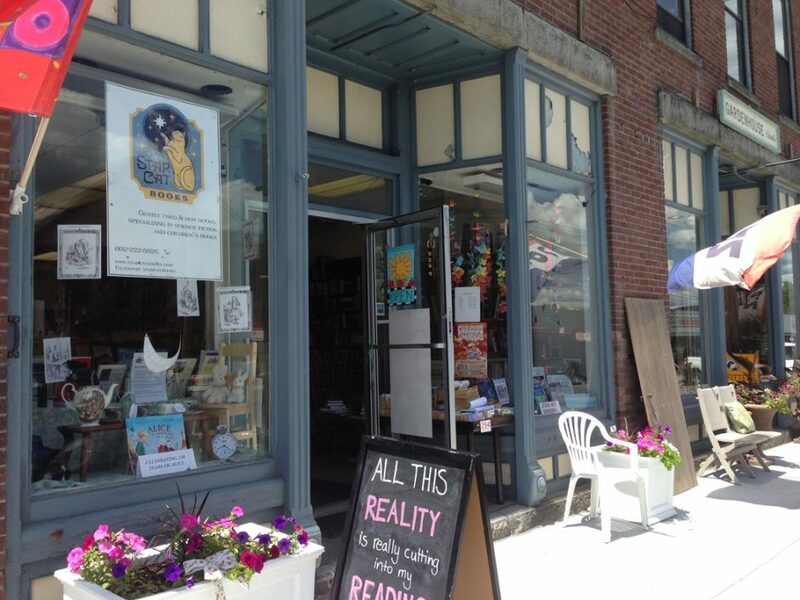 Star Cat Books’ REAL sales will be TOMORROW — Small Business Saturday, when you all should actually be out shopping local businesses and the local economy (and thus the US economy). I should be open by about 1pm at the latest today, for a lazy Black Friday afternoon and evening hang-out for those recovering from turkey/Thanksgiving hangovers…. This entry was posted in sales and tagged Small Business Saturday. Bookmark the permalink.